Here it is ^^ the improved version of it ! Renewed ! 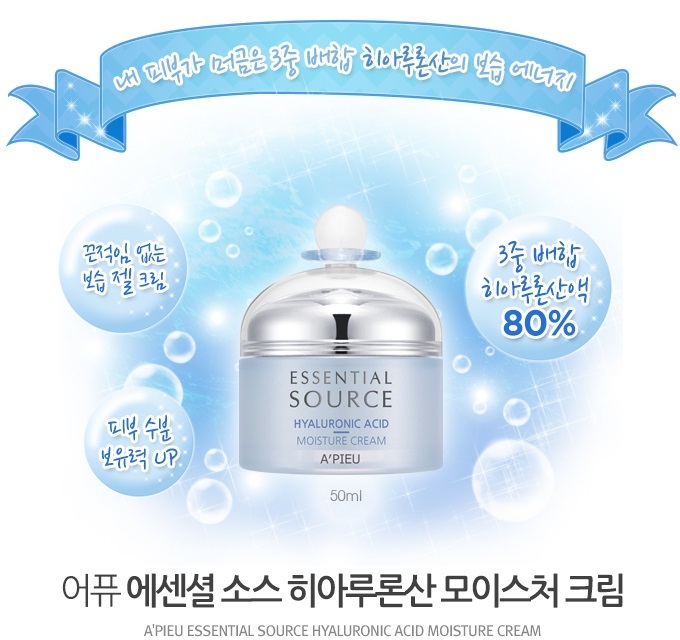 Here is the Hyaluronic Acid line, despite the name, the Hyaluronic is currently the new trend in Korea, all the brands are having the Hyaluronic line of skincare! 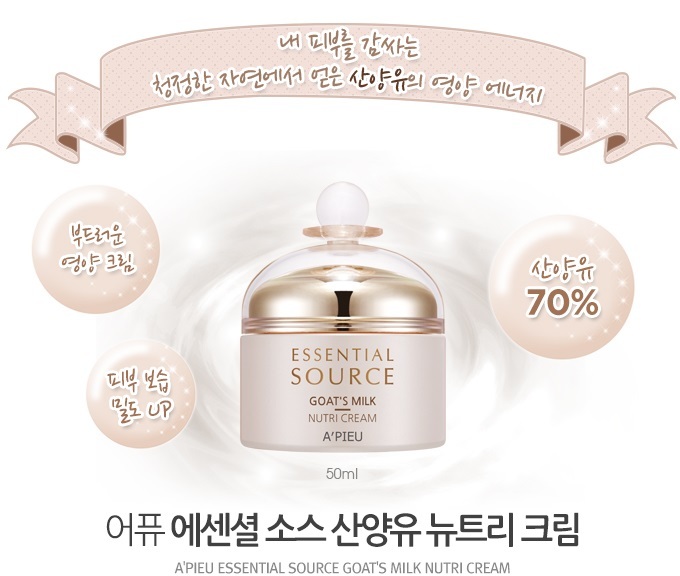 ← New products – Etude House ! Hi Alice! I only recently started using skincare products and have bought several from your shop, so thank you! If you ever have free time, I was wondering if you could describe the differences between these A’Pieu lines? 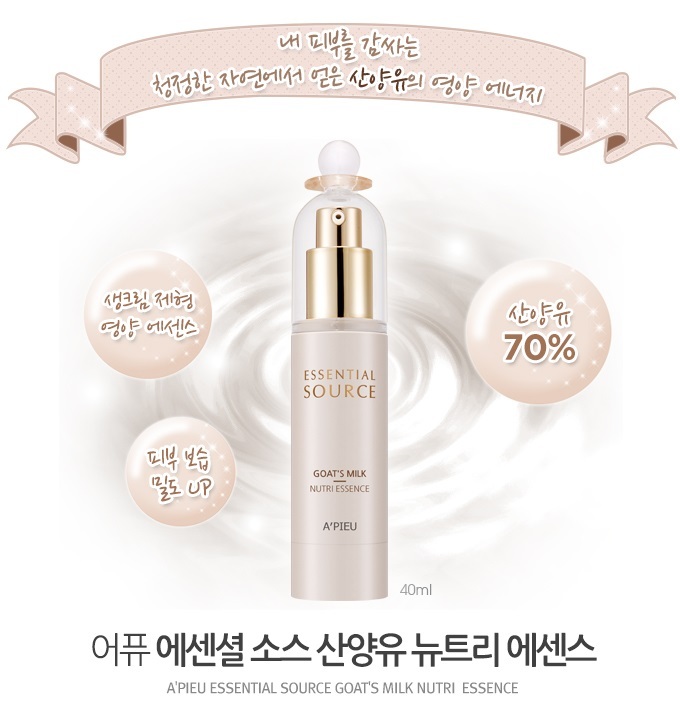 I ordered the Vital Snail Cream, which I really really like. However, when I try to find information or detailed descriptions about the the products (English versions) I never have much success.